Blackcurrant jam "Jam Empire" 550 gr. buy for 9.4900 in store RussianTable with delivery. 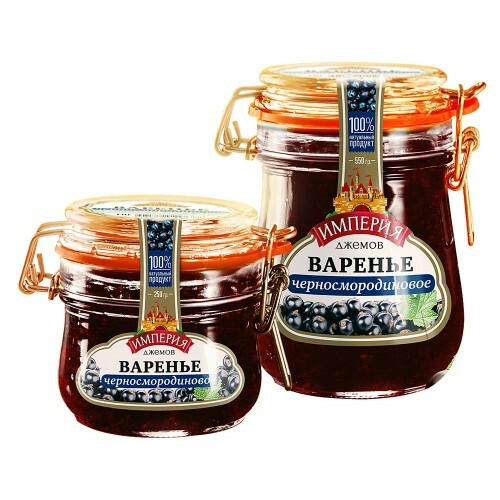 Do you have any questions about Blackcurrant jam "Jam Empire" 550 gr. ?